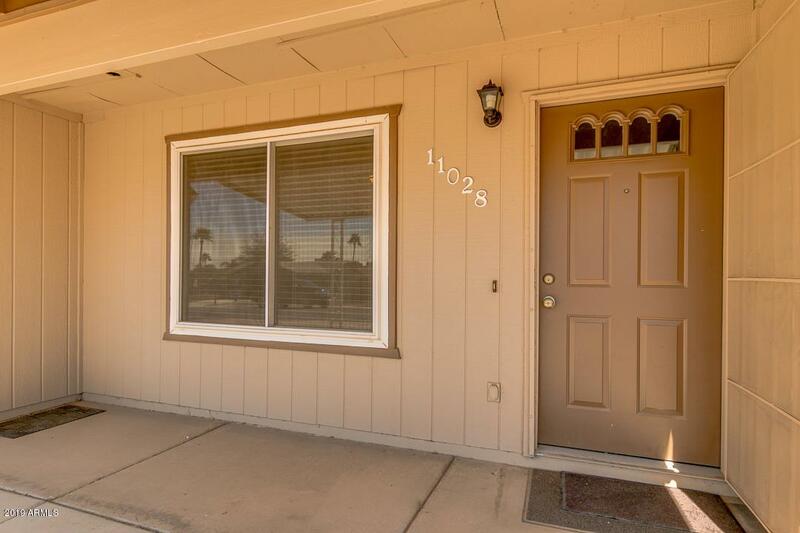 Check out this clean, quiet no HOA 3bed/2bath in East Mesa! 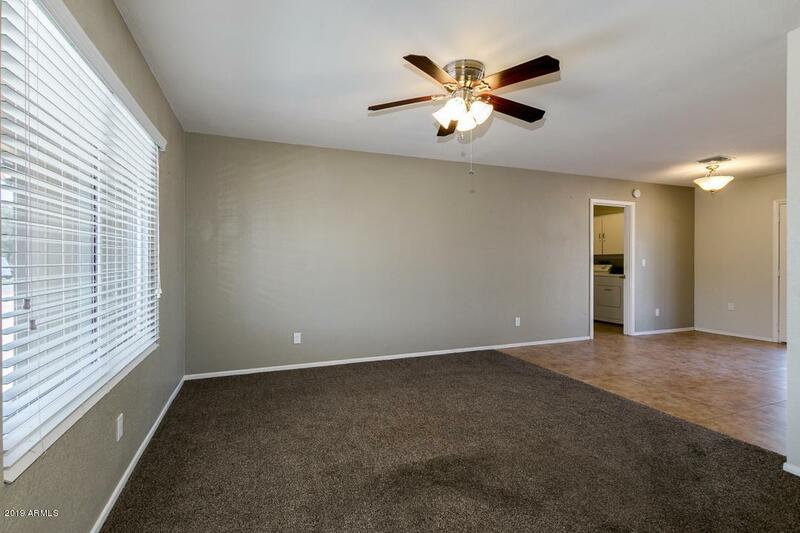 This home features 20'' tile, breakfast bar, kitchen can lighting, tile backsplash's in the kitchen & baths and an open floor plan. 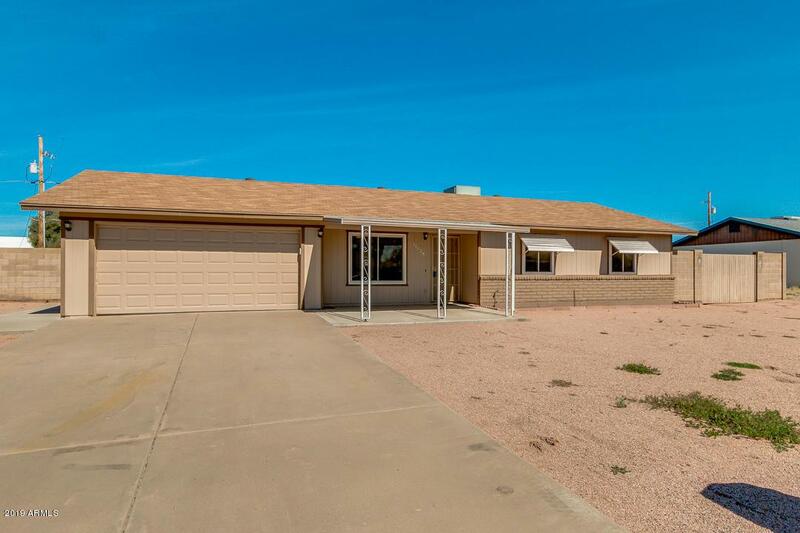 This large lot has N/S exposure, workshop shed in backyard, mature orange & grapefruit trees, RV gate, desert landscape and covered patio. Less than 2 miles to Hwy 60, Walmart, Kohl's other shopping and restaurants!